Simon Hedger recently moved to Chicago from the United Kingdom, where he divided his time between acting, producing and teaching. Recent theatre includes FEAR & MISERY IN THE THIRD REICH (Haven Theatre); THE AUDIENCE (Timeline Theatre), understudy roles (went on) for SHAKESPEARE IN LOVE (Chicago Shakespeare Theatre); VOLPONE, THE JEW OF MALTA, LOVE'S SACRIFICE, SHAKESPEARE'S SONNETS (Royal Shakespeare Company); HAMLET, ROMEO AND JULIET, MACBETH (Liverpool Shakespeare Festival); THE THREEPENNY OPERA (English Shakespeare Company); GAFFER, CLYBOURNE PARK (Unity Theatre); ONCE UPON A CHRISTMAS (LookLeftLookRight) BASH, WHEN THE RAIN STOPS FALLING (Said & Done); THE MASTER AND MARGARITA, ROZENCRANTZ AND GUILDENSTERN ARE DEAD (Lodestar Theatre); BEASTS AND BEAUTIES (Spike Theatre / Kendal Brewery Arts). Television includes DETROITERS (Comedy Central), A TOUCH OF FROST, EMMERDALE, PLACE OF EXECUTION. Radio plays include MR.GOODBYE, CLOMP, I KNEW CAMUS, HOOK (BBC). 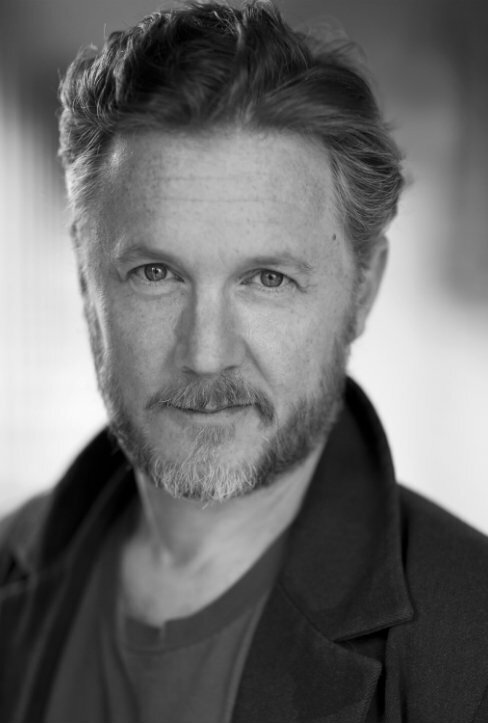 Simon received a BA in Theatre Arts from Bretton Hall and is represented by Gray Talent Group in America and Macfarlane Doyle Associates in the U.K.